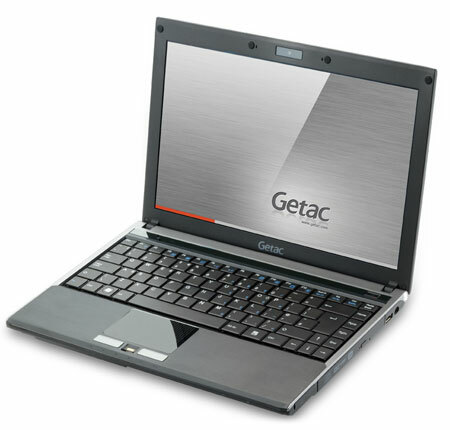 The Getac 9213 business rugged laptop is designed to survive all types of travel-related mishandlings. 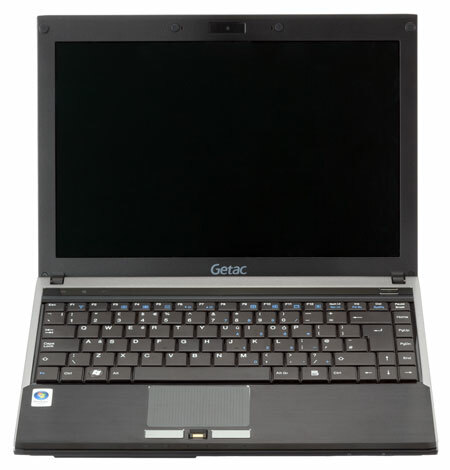 To prevent damage from accidents, the Getac 9213 passed the 75cm drop test, the laptop keyboard and button water resistant test, and the 120 kg stress test. 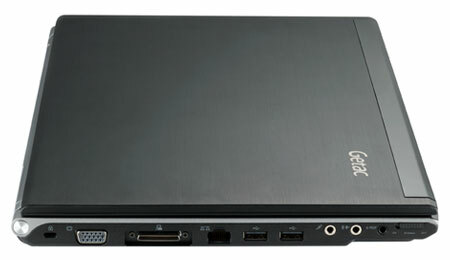 As a business laptop powered by the latest ultra low voltage 45nm Intel® Core 2 Duo Processor, this 1.7 kg unit is relatively light-weight and possesses outstanding laptop battery life. When it comes to data security, the Getac 9213 provides a combined advanced solution of a Trusted Platform Module security module, a fingerprint scanner, and a shock-protected hard drive. The excellent multiple communication functions are travelers’ favorite, and the Getac 9213 combines Intel a/g/n WLAN, Bluetooth 2.1 with an optional 3.75G HSUPA module.